Are you a UK citizen with Spanish Assets? If you own a property, company or have any assets in Spain, you will need to create a Spanish Will, whether you already have a will in the UK or not. Why choose Sarah Waddington Legal SL? 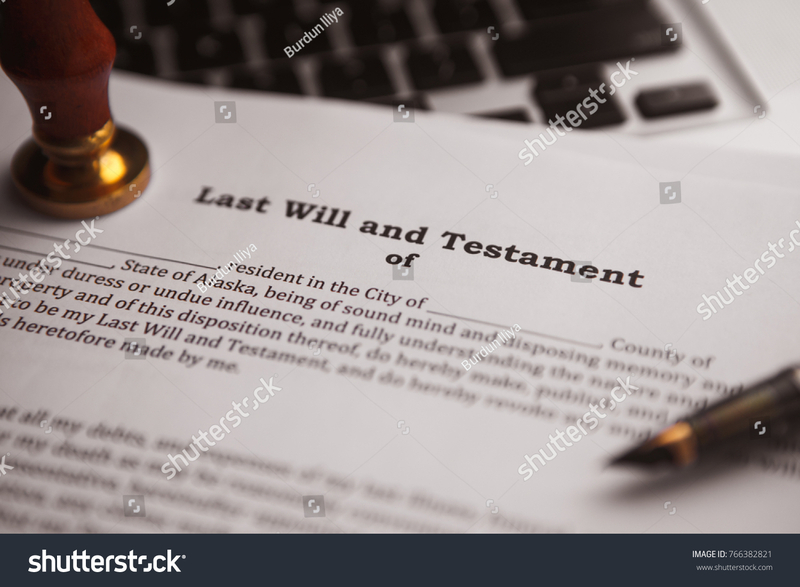 We have expert bi-lingual Spanish Wills & Probate Lawyers based both in the UK and Spain, who will be able to help you prepare your will quickly & easily. Our expertise is finely tuned to your individual needs, with specialism for non-residents of Spain. We will be able to take care of every detail for you. We prepare documentation in both English & Spanish to ensure there is an efficient and effective service for you. Why do you need a Spanish will? If you do not have a Spanish will and you have assets in Spain, you run a risk of your beneficiaries incurring avoidable Spanish inheritance tax fines, considerable delays in winding up or transferring your estate and a much higher cost in dealing with the inheritance. Having a Spanish will prepared makes dealing with a person’s estate simple, quick and far cheaper for your beneficiaries if you pass away. No matter which country you live in, we can handle the entire process on your behalf. There may even be no need for you to visit the country in which the property is located! We operate across the UK and Spain so no matter where you are, we can help you today.